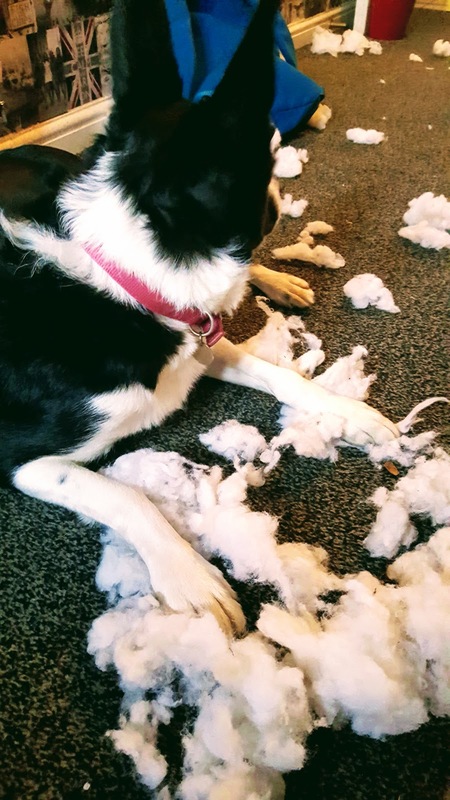 It Wasn’t Me!? 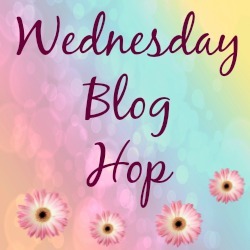 : The Wednesday Blog Hop. Good morning friends. Happy Wordless Or Not So Wordless Wednesday. Welcome back to this week’s linky party: ‘The Wednesday Blog Hop’. I have some photos of Mollie, from last week to share with you today. When you wake up to find your dogs bed all over the place!! I mean come on, who rips their own be up so then they have to sleep on a hard floor!? Would you like to link up and join in the blog hopping fun today? Do you want to link up some posts and share some pictures? Thanks for stopping by here today. This linky list has now closed. This blog hop has now been deleted for now due to broken links and deleted posts. Why not hit the home page and join us for our latest blog hop. I host 3 new ones each week. See you again soon. New Fruit Shoot Fruit Bars That Are Also Gluten-Free. Roasted Cauliflower Brain With Green Slime Hummus And Dead Man’s Finger Sandwiches. Creative Mondays And This Weeks Featured Blogs 2/10/2017. "New Fruit Shoot Fruit Bars That Are Also Gluten-Free"
"How To Cook A Low Carb Cauliflower Roast"
Aww, lovely Laurie, exciting getting a new puppy 🙂 Hehe, Mollie is 2 and a half and still doing things like this! I love this post! Our German Shepherd loves to try to eat his bed, and he has torn up a crate pad more times than I can count…those things aren't cheap for big dogs! Ha, she does it every time..
Oh no! 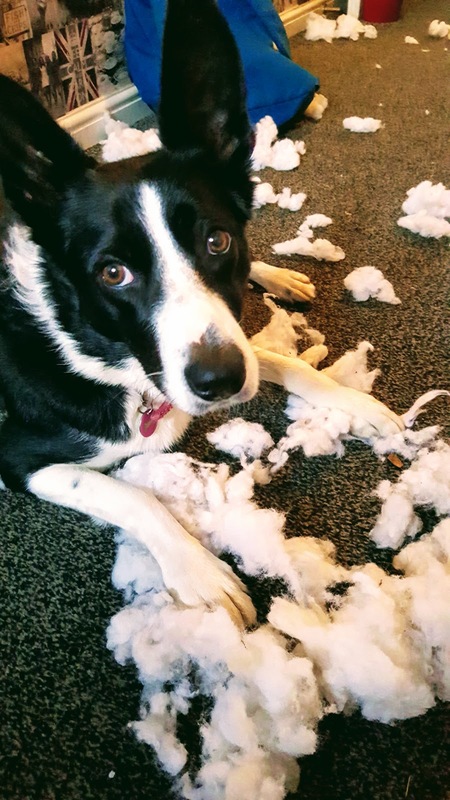 Kids and dogs are the same with the – It wasn't me! bit. She refuses to speak without her lawyer present. lol. Hehe, nice one 🙂 Thanks Grant. 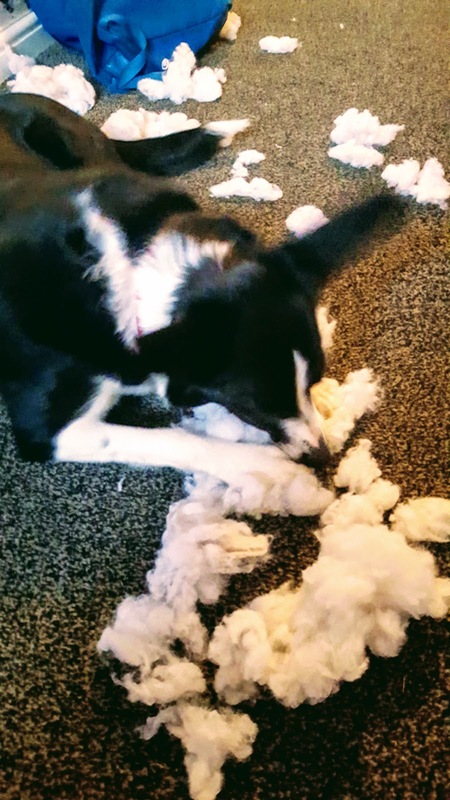 She didn't do it. A sweet dog like her. Thanks for hosting and have a wonderful week. Aww naughty Mollie. She's still the cutest pup though! Thanks Claire!! !Adorable shots of your pup!! Awww cute! Mollie looks so big now!